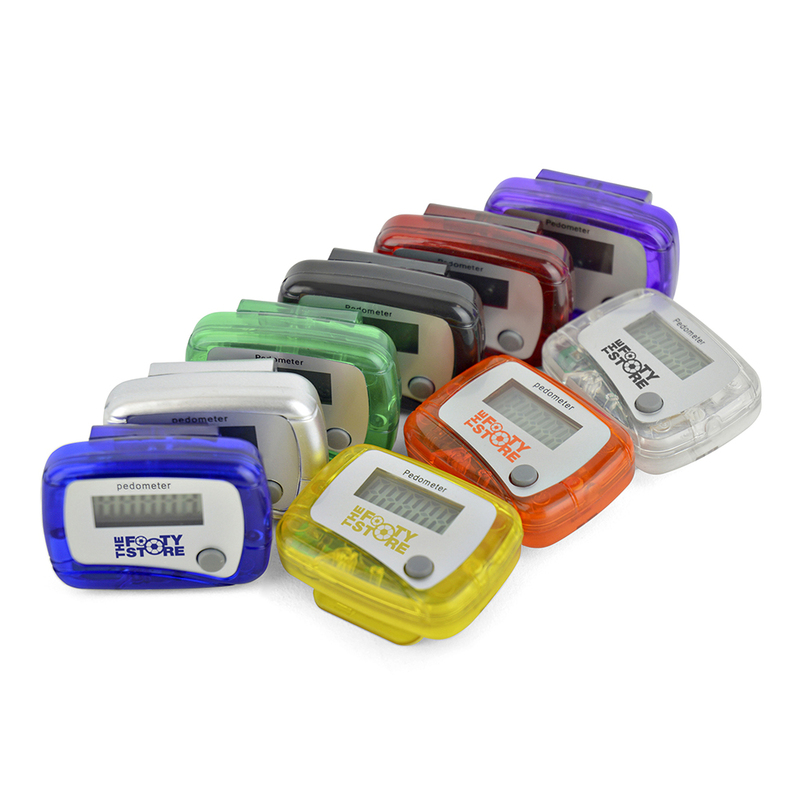 Model:TM0037 CARMEL Description: Basic plastic step counter pedometer available in 10 colours. Batteries included. Colour Options: Amber,Black,Blue,Green,Pink,Purple,Red,Silver,Trans,Yellow Product Data Specification Product Size 48 x 36 x 20 mm Product Weight Ink Colours If Applicable N/A Additional Information Price includes 1 colour print to 1 position only. Price excludes Carriage & Origination. Lead Times 5 working days from artwork approval. For Priority Service Lead times and pricing info please visit Priority-Service for more information. Personalisation Data Max Personalisation Pad/Screen Print Area 21 x 7 mm Engraving Area N/A Full Colour Area 20 x 7 mm Embroided Area N/A Max Spot Colours 3 Foil Block Embossing N/A Notes Price includes a 1 colour print to 1 position. Set up and carriage are additional. 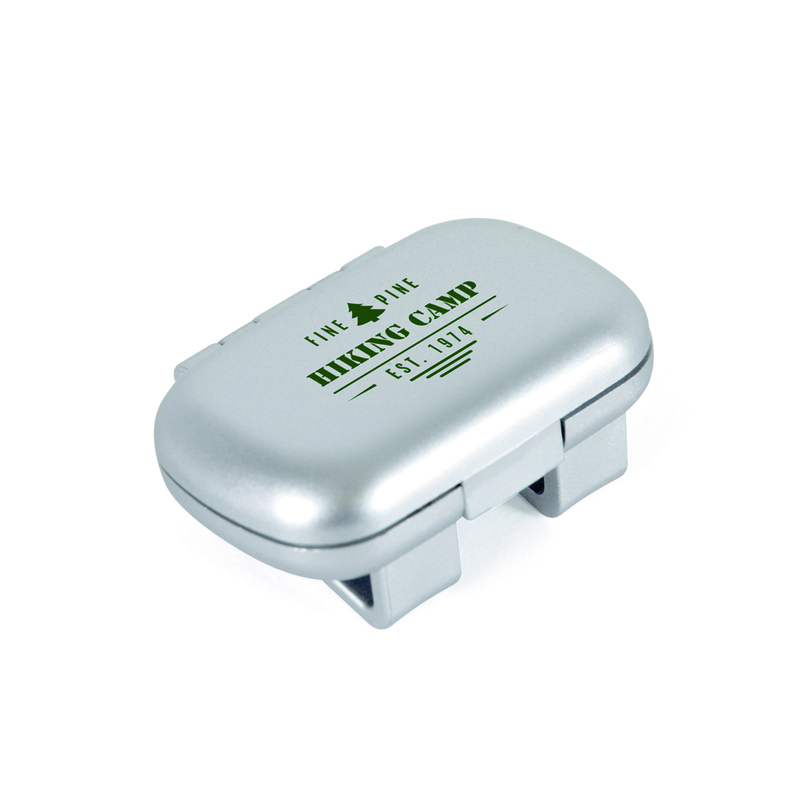 Model:TM0031 LINVILLE Description: Plastic flip down cover pedometer with step counter in silver. Batteries included. Colour Options: Silver Product Data Specification Product Size 55 x 40 x 25 mm Product Weight Ink Colours If Applicable N/A Additional Information Price includes 1 colour print to 1 position only. Price excludes Carriage & Origination. Lead Times 5 working days from artwork approval Personalisation Data Max Personalisation Pad/Screen Print Area 35 x 20 mm Engraving Area N/A Full Colour Area 35 x 25 mm dia Embroided Area N/A Max Spot Colours 2 Foil Block Embossing N/A Notes Price includes a 1 colour print to 1 position. Set up and carriage are additional. 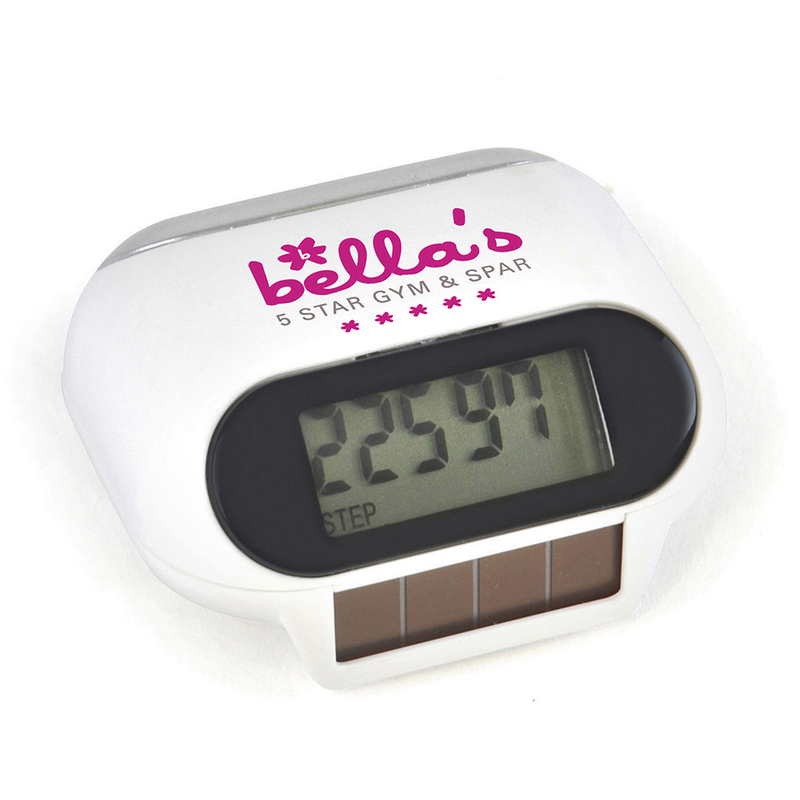 Model:TM0038 MISHNOCK Description: Solar powered pedometer with step counter, distance in miles and calorie counter function. Batteries included. Colour Options: White Product Data Specification Product Size 48 x 40 x 25 mm Product Weight Ink Colours If Applicable N/A Additional Information Price includes 1 colour print to 1 position only. Price excludes Carriage & Origination. Lead Times 5 working days from artwork approval Personalisation Data Max Personalisation Pad/Screen Print Area 20 x 15 mm Engraving Area N/A Full Colour Area 22 x 15 mm Embroided Area N/A Max Spot Colours 2 Foil Block Embossing N/A Notes Price includes a 1 colour print to 1 position. Set up and carriage are additional.